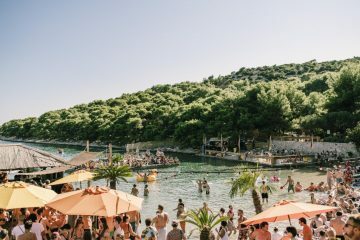 With barely two months left until it’s landmark festival event, Defected in the House will return to Ministry of Sound as they embark on their “Road to Croatia” series of events. 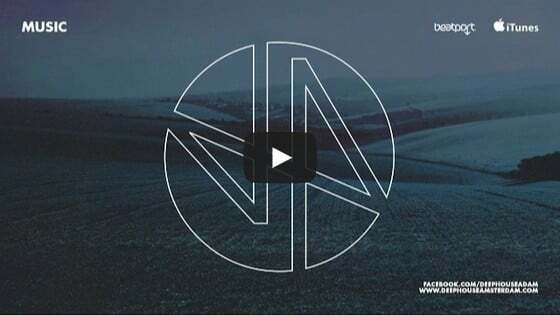 Headlining Defected’s final London event prior to the festival is Roger Sanchez, fresh from the release of his Strictly Roger Sanchez compilation for Defected Records. 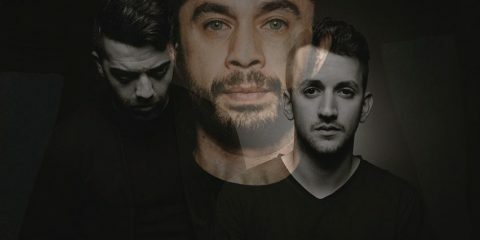 Completing Defected’s formidable line-up are Sam Divine, Simon Dunmore, Franky Rizardo, Dario D’Attis, and Man Without A Clue. Point Blank take control of the Baby Box – see details below – and For The Love Of House return to the Loft. 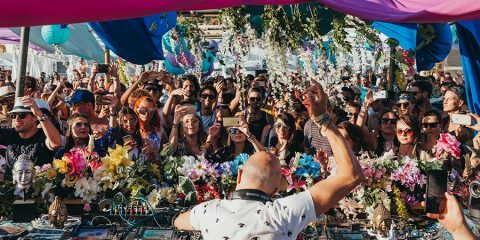 This will be the last time the Defected family gathers in London before setting out for 5 days of house music hedonism in Croatia with 70 of the world’s most renowned DJs, and follows the road-blocked party at the club in April.